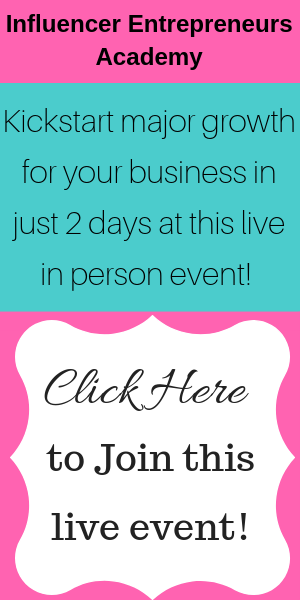 One of the biggest struggles I hear from my clients is that they don’t get email list building. They don’t know how to build their list and they need resources and options to understand it better. I am excited to have Jenn Slavich on the podcast today. Jenn blogs over at Home by Jenn and she also has a business called Simple Email Management. Jenn has been blogging since 2015 and while other bloggers were chasing pageviews, she was always all about her email list. Her new business offers a collection of ConvertKit services to bloggers and online business owners. Jenn blogs about time management, organization, and cleaning. Lest you think that you need an email list of hundreds of thousands in order to be a successful blogger, Jenn shares openly that her email list is currently just under 10K. We mentioned earlier that Jenn grew her email list instead of focusing on increasing her page views. She did this by optimizing her site and every post she wrote to grow that list. Not only was Jenn able to grow her list to 10K without a million page views, but she also created a membership site and was making income from her list. One of the things Jenn does that I find unique is that she tells her email subscribers in the first email they get from her that she is running a business that sells products. Yes, she provides lots of free content and tons of value to her list. But she also tells them about a product in that first email. Jenn mentioned that she optimized her site and each blog post for list growth. What exactly does that mean? And what steps did she take to optimize her content and site? The first thing she did was create free content upgrades. She literally has hundreds of cheat sheets, planners, lists, etc. Every blog posts she shares has its own content upgrade. Jenn loves creating printables so she gets a lot of joy out of making printables for her posts. What Jenn isn’t doing is creating ebooks or in-depth opt-ins. She has found that they don’t convert. What her people want is something they can put into practice right away and see results from immediately. Just to share an example, she has a blog post on 10 Things You Can Do in 20 Minutes or Less That Will Save Your Day. Within the post, she has several places to opt-in and receive a free printable with 10 more ideas. Once somebody signs up for Jenn’s email list, they are directed to a tripwire. A tripwire, for those of you who aren’t familiar with them, is simply offering the subscriber a product at a deeply discounted rate for a specific amount of time. Jenn has her tripwire set for 15 minutes. So the subscriber can purchase the product that Jenn has set for the tripwire at the discounted rate but only for the next 15 minutes. Once the 15 minutes expires, the reader loses access to that discounted rate. Whether they purchase the tripwire or not, they are then funneled into the welcome email sequence. Jenn’s welcome sequence is a series of 5 emails sent out over a period of 9 days. In the first email, Jenn introduces herself and provides value through more free content. The second email in the series contains her most popular posts. Email #3 is another free resource for the subscriber. 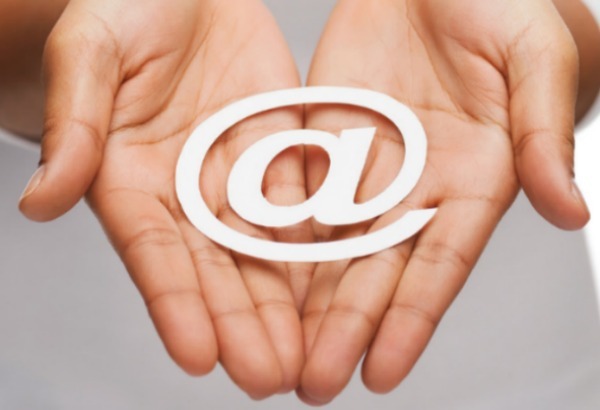 The 4th email provides tips and tricks to go along with the third email. And finally, the fifth email is a list of Jenn’s favorite things. This email contains affiliate links. The purpose of the welcome sequence is to warn the audience and build a relationship with them. They get to know Jenn and who she is and they can make a connection with her. The free content she shares in the emails, along with the blog content she sends them to, gives them a chance to know, like, and trust her. I strongly believe that this is the piece so many bloggers are missing. We look to Pinterest and social media for our traffic and we never take the time to warm up our audience. Getting email subscribers should be the goal because it gives you a chance to get to know your audience and for them to get to know you. Once the subscriber is finished with the welcome sequence, they rotate onto Jenn’s regular email list. Jenn has very strong feelings about the emails she sends to her list. She doesn’t do newsletters as she feels that they confuse the issue. She writes about one specific thing in each email, whether that’s a new blog post or more free content. Her emails always solve her readers’ problems. She shares certain blog posts and talks about what problem they solve. She provides new free content every week that hasn’t been available anywhere else and has nothing to do with a blog post. Because Jenn blogs about cleaning, organizing, and time management, she needs to segment her list. Not everyone who wants to learn more about cleaning has issues with time management and they may not want to receive emails about that. Every new subscriber does receive the same welcome sequence, simply because if people are on multiple lists, Jenn doesn’t want to reintroduce herself to an audience who already knows her. ConvertKit, the email service that Jenn uses and recommends, provides a way to segment your email list. They also pride themselves on deliverability. Their emails don’t get sent to spam folders which means you have better open and click-through rates. ConvertKit allows Jenn to tag people, place them in different sequences based on their preferences, and automate her emails. She can actually see who’s getting what email and when. This also allows her the best way to sell to her list. The price of ConvertKit can cause some bloggers to stumble, especially if their list is still smaller. However, knowing that your subscribers are actually receiving your emails is crucial to building your business. You can’t sell to people who aren’t even seeing your content. 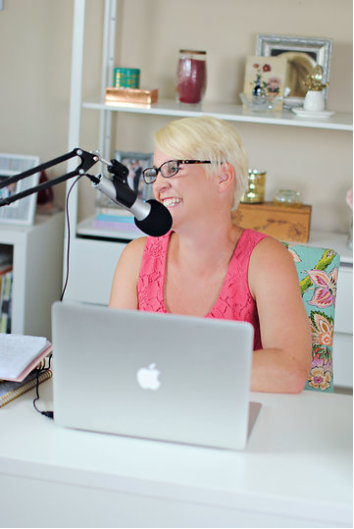 Jenn has offered a healthy email checklist to you, my podcast listeners! This checklist provides tips on how to optimize your site, what to do once someone signs up for your opt-in, what your welcome sequence should look like, how often you should email your list, etc. She also teaches you how to check your numbers. You have to be obsessed with your open and click-through rates in order to have a successful email list. If your people aren’t opening your emails, you have a problem that needs to be solved. Does it upset you when someone unsubs from your email list? It shouldn’t! Jenn does a fist pump while saying, “Buh-bye!”, with a huge smile on her face. Why? Think of it like this- you are paying money for the people on your list. Why pay for people that don’t want to be there? Jenn only looks at her unsubscribe rate if it’s higher than usual. Let’ say you have a list the size of Jenn’s. That’s 10K people. If you have an unsub rate of 40 people, you’re doing fantastic. If you take the numbers down even further, let’s say you have a list of 1K people. If you have an 18% open rate, (which is abysmal and should never be settled for) only 180 people are opening those emails. I know that this intimidates a lot of you but listen to me, it doesn’t have to be hard. Get in there and learn to read the reports. You can do this. You need to know this information so that you can stop wasting money and increase those open and click-through rates. It’s not too hard for you. You can do it. 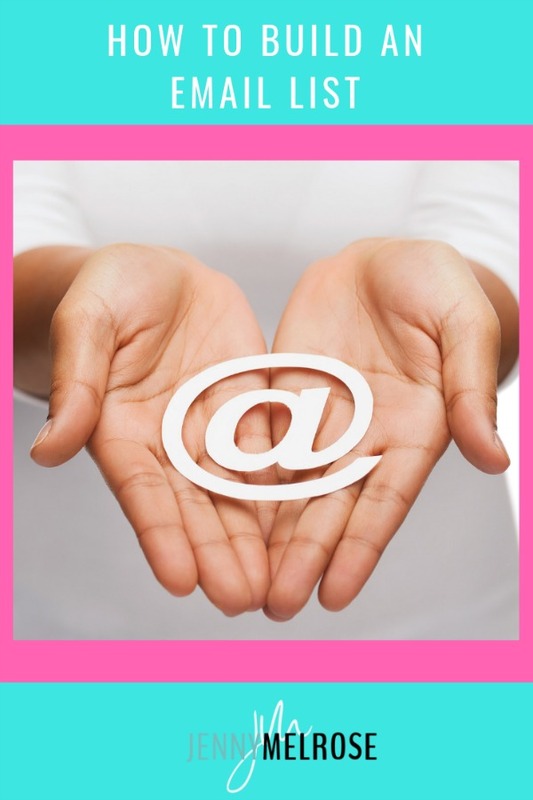 If you are ready to get help with your email, you can contact Jenn by email at jenn@homebyjenn.com or go to the Services tab on her blog.